Looking to visit Oahu but don't want to miss the comforts of home? Or maybe you're longing for many comforts even your own home doesn't have. Then look no further than these Oahu Vacation Rentals. There are many advantages of renting a home for your Oahu getaway: You'll likely have more space to stretch out than in a traditional hotel room; you can choose accommodations that mirror your own personal sense of style, making your stay feel more intimate; and you can generally enjoy big savings on nightly rates, as compared to a hotel room. Whether you're looking for a cozy bungalow for two or a spectacular Oahu oceanfront property that sleeps 20 of your closest friends, you'll surely find what you need in our selection of Oahu Accommodations. 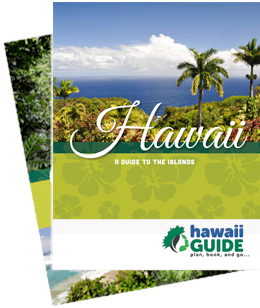 Looking for more information about what makes Oahu so special? Wondering which part of the island is perfect for you? Need help choosing which of the many historical and cultural sights to see? Here you'll find a wealth of information and travel tips about The Gathering Place.